Results in development of civil defense are evident, but so are the weaknesses shown during natural and other disasters in 2012 and 2013. They are a burden, but also push us to be more responsible towards citizens, because protection of citizens’ health, livelihood and material goods have no alternative. Almost every time an abundant rainfall happens in our country, the story of the flooded areas throughout Bosnia and Herzegovina is repeated. 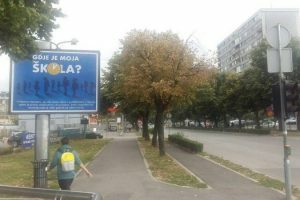 In the last few days, due to heavy rainfall and alarming increase in river flows, which was unprecedent in the recent history of Bosnia and Herzegovina, severe flooding across the country happened, and the relevant institutions, as usual, have once again failed to secure an adequate response. 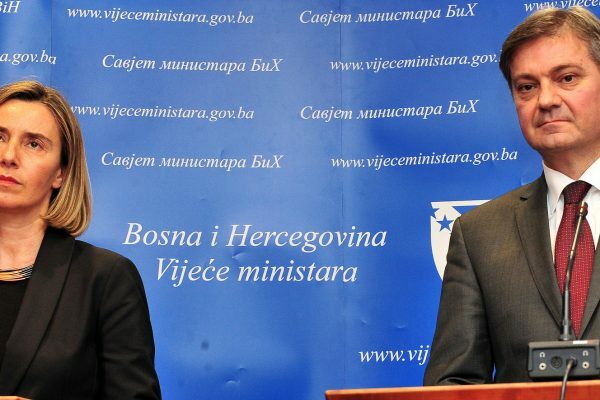 The Federal Minister of Agriculture, Water and Forestry, Jerko Ivankovic Lijanović, who is also responsible for the coordination of civil defense in FBiH, has stated, during the celebration of the International Day of Civil Defense, that “the citizens demand more responsible approach” on this issue and pointed out how results are evident in development of protection and rescue!? 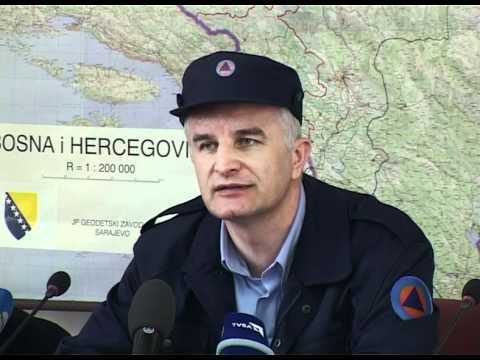 These “evident” results which Jerko Ivankovic Lijanović recently praised, can be seen in all their glory in the last two days, in which the civil defense service in the Federation once again demonstrated the lack of mechanisms for the protection of citizens even in the largest cities in the country, while in the more rural and less accessible areas, we can already talk about an ongoing humanitarian catastrophe. Today, unfortunately, it is more than obvious that, contrary to announcements of “more responsible approach”, not even the slightest effort has been made to try and prevent the worst case scenario we are witnessing right now. For example, Sarajevo settlement Doglodi, in which 50 houses are flooded, is absolutely deprived of any assistance, while in Maglaj, which is completely cut off from all communication with the rest of the world, citizens are on rooftops waiting for help that is still not coming. That almost nothing has been done on the prevention of floods, was already established by the Audit office of Federation in its report on performance of “Prevention of flooding in the Federation” which was released in early 2013. In this report, among other things, it is stated that out of the 71.9 million KM in total funds collected from water charges in the period from 2009 to 2011, only 25 percent or 18.4 million KM, was spent on flood protection. Thus, as stated in the report, with current pace of investments, over 40 years to establish a system of flood protection is needed, instead of 23 years as provided in Draft capital plan for preventive flood protection. Also, the report argues that the water agencies for river Sava and the Adriatic Sea have have spent only 8.3% of the total money at their disposal on the investment and ongoing maintenance of constructed water protection facilities, and the funds allocated to the cantons for flood protection were mainly spent on the construction and reconstruction of water supply networks and sewage systems. 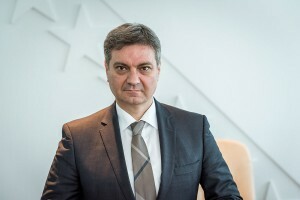 So if we look at all of the above, we can rightly wonder what are the results in the development of protection and rescue mentioned by Lijanović, when it is evident that no action has been undertaken in order to protect citizens and their property. His promise of “more responsible approach” has certainly remained unfulfilled, and the public is left only to observe the development of a critical situation with floods in our country with anxiety.